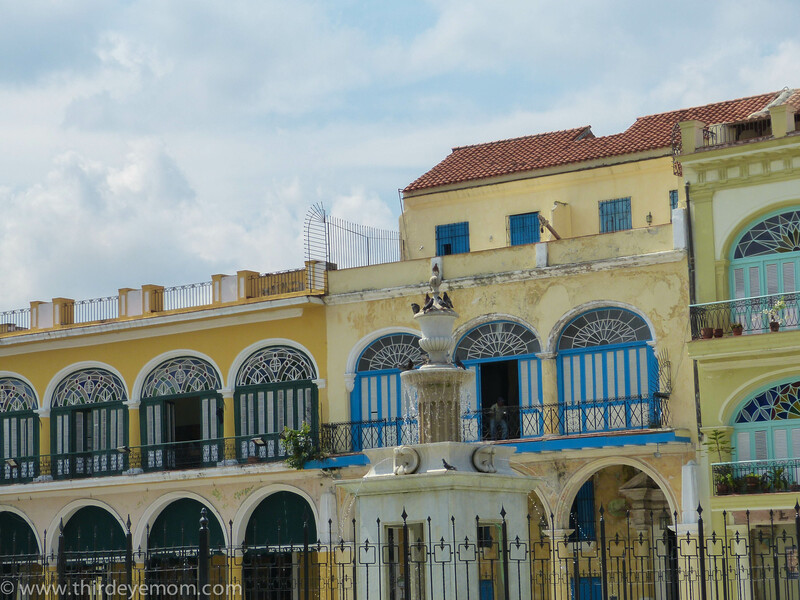 Out of the five central plazas in Old Havana, one of my favorites for her beauty and elegance is Plaza Vieja or “Old Square”. 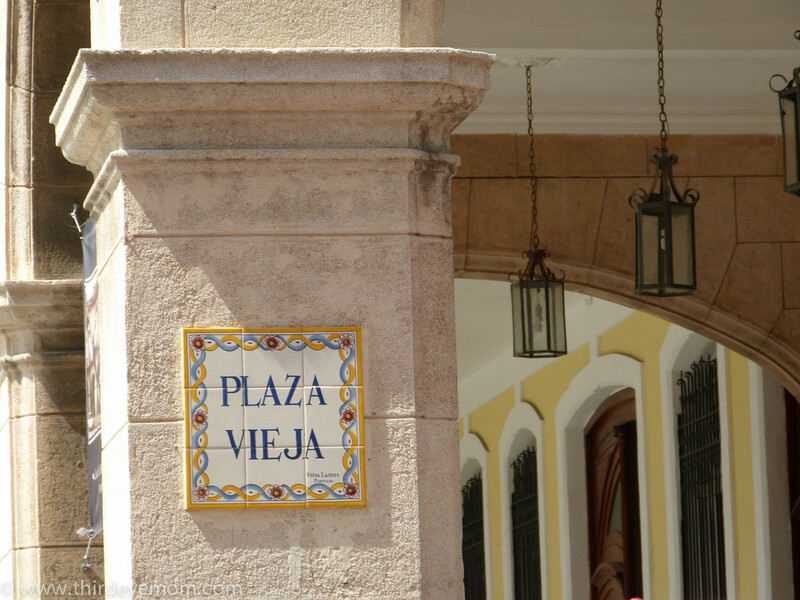 Built in 1559 as a public square after the construction of the Plaza des Armas and Plaza de San Francisco de Asis, Plaza Vieja was originally called Plaza Nueva (New Square). 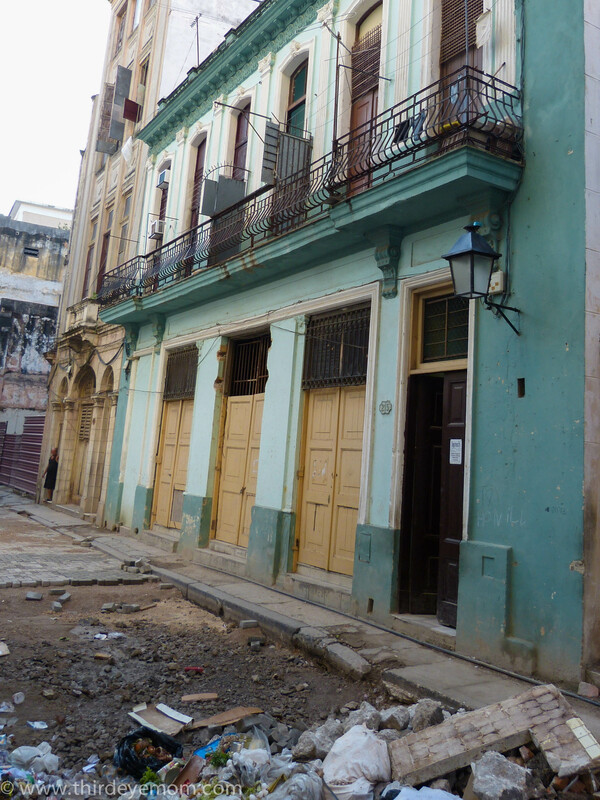 Only six years earlier, Havana had been declared the capital of Cuba (being moved from Santiago) and the Spaniards were ready to use their newly found wealth to begin creating colonial Havana. 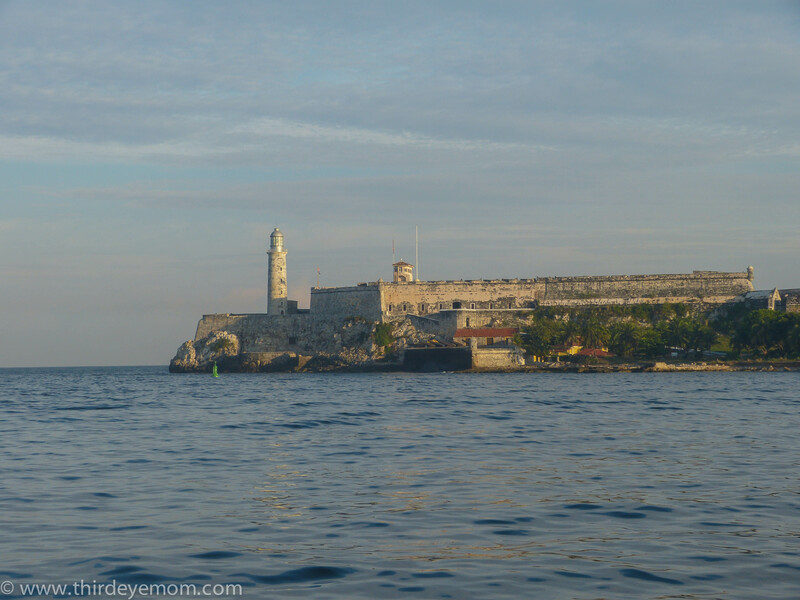 One of the downfalls of taking an organized tour to Cuba (the only legal way for Americans to go) is that unfortunately there is not a lot of free time. Per the restrictions imposed by the US Treasury Department, Americans must spend the entire day doing people-to-people meetings. If you don’t attend one of the meetings, the US tour operator can loose their license. Our meetings began at 9 am and typically didn’t end until after dinner around 9 or 10 pm. Therefore, the only way to branch off on your own meant either early in the morning, during an occasional afternoon break or after dinner. 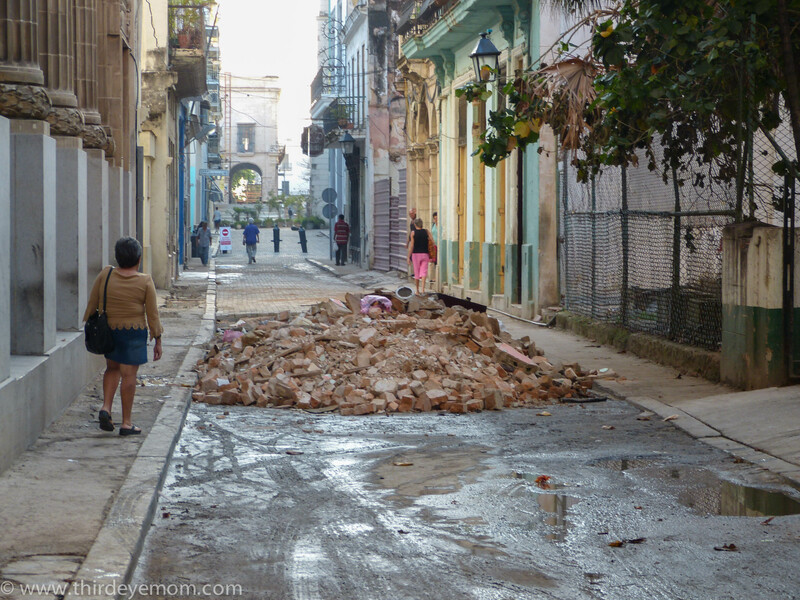 We had toured spectacular Old Havana on our first full day in Cuba after a morning presentation by a top Cuban architect, however, by the time we arrived it was mobbed. I got tons of photos but knew that I’d have to go back and explore on my own. 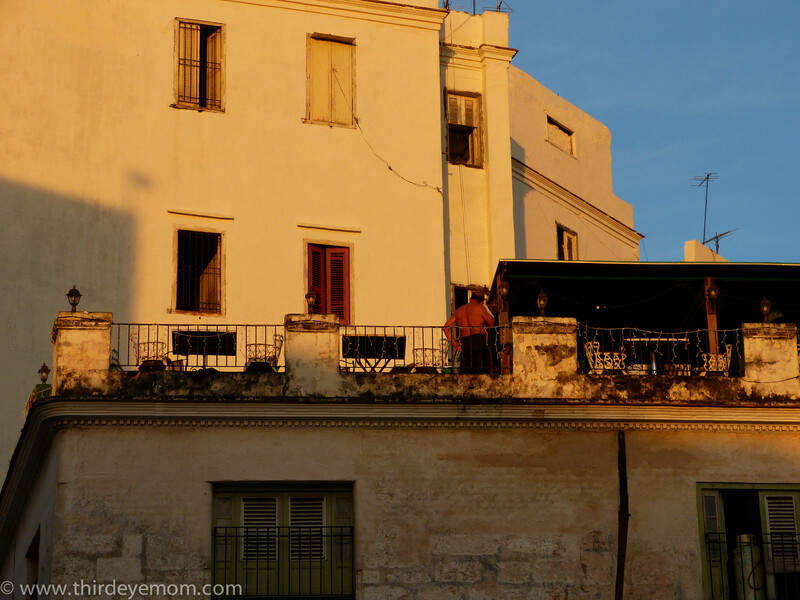 I had read in my guide book that the best time of day in Old Havana is sunrise. A time when the hordes of camera-clad tourists are still in bed after a late night drinking rum and dancing salsa. A time when only the locals are out and about slowly starting their day. 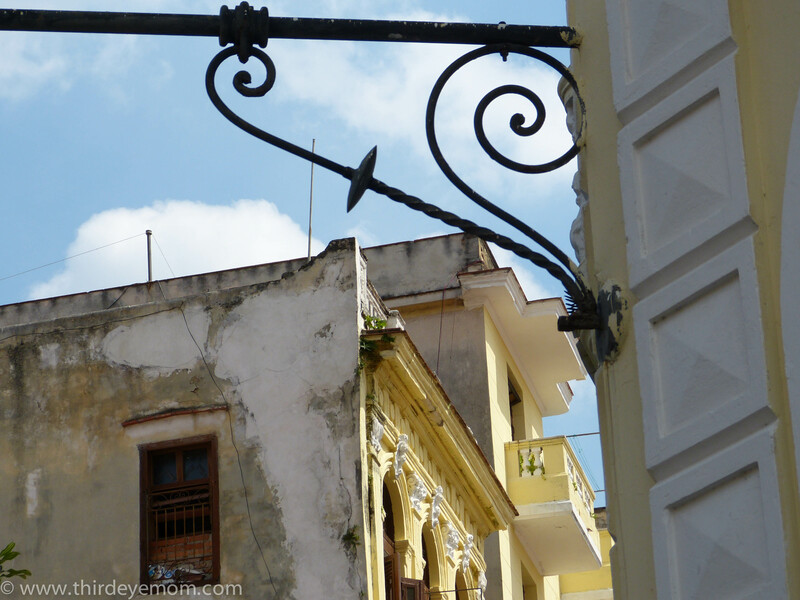 I hailed a cab from my hotel, The Meliá Cohiba in Vedado and was in Old Havana at the Plaza de Catedrale by 7 am. When I arrived, there was not a soul there except me. Imagine my utter delight to have the entire square to myself. Indeed it was a delicious reward for dragging my tired body out of bed at 6:30 am on vacation.